Occasional Flickers is a long-running Edinburgh band that plays the kind of jangle pop and indie rock for which the Scottish indie scene is justifiably respected. They have just released the fine Sleep And The Time In Between, which is a worthy addition to their catalog. Listen to the free-wheeling jangle of "Sparrow", the Belle & Sebastian echoes of "Half Know" and the title track, or try the pastoral folk jangle of "Before You Break A Mirror". Other highlights are the breezy "Myself", the country-tinged "Visions of Geraldine", and the grand conclusion of "Winter Waltz". This album is a very rewarding listen, and will deliver pleasure for a long time. The Greek/Scots line-up of Occasional Flickers consists of Panayotis Baras, Giorgos Bouras, Fraser Hughes, and Robin Campbell Oliver. 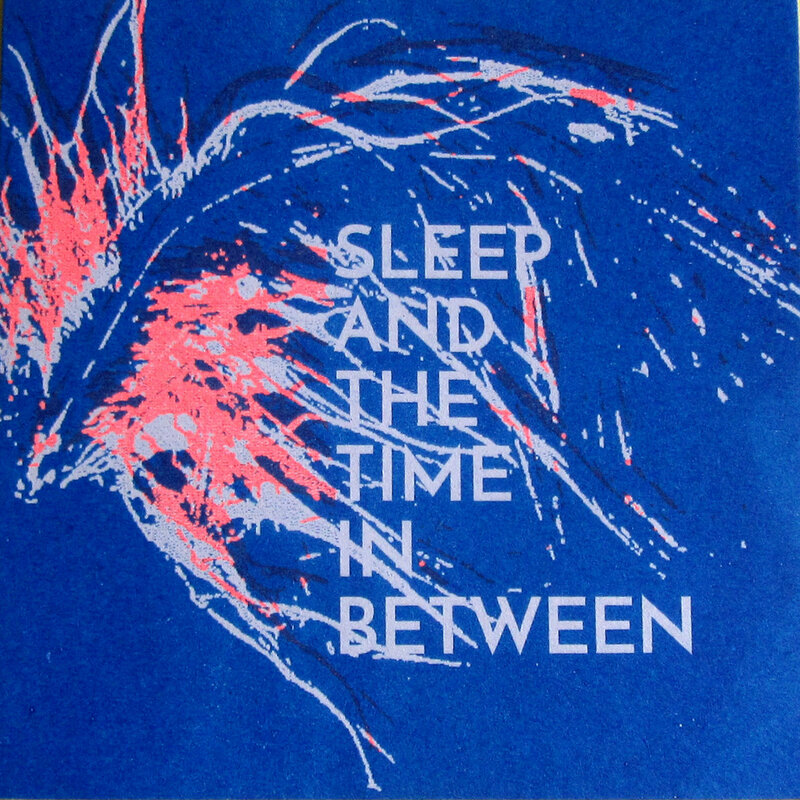 Sleep And The Time In Between is out now via Jigsaw Records.